Come see talented artists and myself at Wacom Day ! 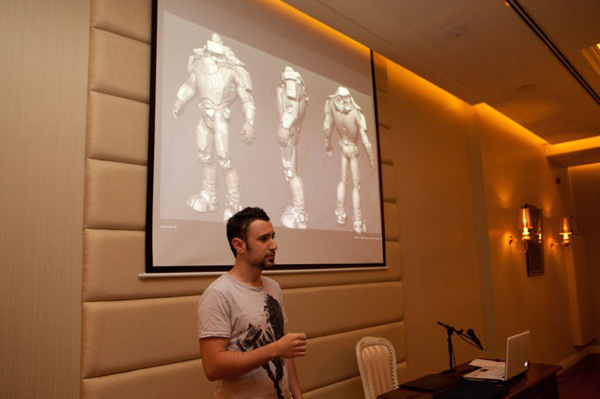 I will be talking in detail about Autodesk Mudbox and explain its many advantages in a studio’s pipeline. I will also give a live demonstration while answering questions. Edit: Thanks to everyone who joined the lecture, it was great ! and a special thanks to Adi Weiman who invited me over.